One of the challenges about not being religious and marrying into a different culture is that you lose some of the traditions you grow up with. That’s why it’s important to build your own, no matter what background you come from. Every Christmas, my parents, sister, aunts and uncles and their kids would get together and celebrate the holiday with meals together. A designated family member would make their “specialty” dish. My aunt makes a great macaroni salad and my dad can make pretty much anything. Now, having a family of my own, I want to continue that family tradition in a way that is meaningful and delicious by bringing something different to the table. 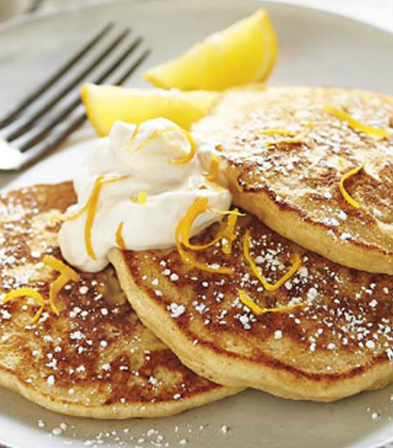 I first tasted lemon ricotta pancakes when my husband and I had our baby moon in Hawaii. This recipe is my recreation of that. So far, so good; kids and adults alike seem to be satisfied. The pancakes have been such a popular request that it has become our Saturday morning ritual! 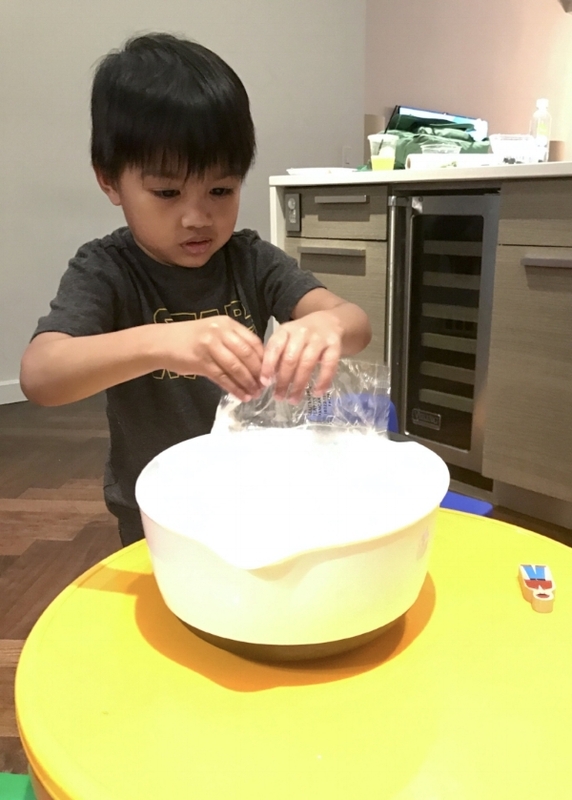 Taking on a ritual, a consistent practice of spending quality time together doing something you and your family enjoy, creates a lifetime of memories for all. I’m curious to know – what are some of your family traditions? Try the recipe for yourself and let me know what you think!